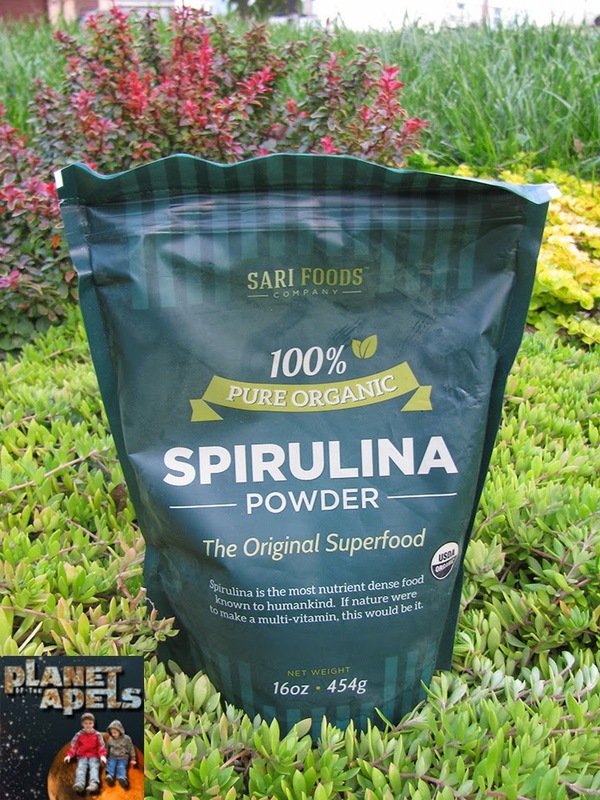 If you love smoothies you have to try out Organic Spirulina. It's a new product to me. It's marked down on Amazon from $45.00 to $25.95. 1/2 cup quick oats - cook and set aside. Their recipe said 5 Tablespoons of fresh Spirulina powder, but I'd knock that down to 3. Ours was a little too green. We're a family used to greens. 1/3 cup finely chopped dark chocolate. Note: Put in the freezer for long enough to freeze up for an alternative to ice cream. Our Organic Spirulina Is great for the immune system. This is the time of year where people get sick. The product is filled with greens, and is nutrient-packed. A very dense nutrient food. It works miracles in the body by helping to balance your pH and reduce Inflammation - which is the root of most disease. This nutritional content provides protection from colds, flus, allergens, other contractable illnesses… & even cancer. It has more antioxidant activity than 5 servings of fruits and vegetables and 3900% more beta carotene than carrots, packing a powerful antioxidant punch that promotes skin health and cell regeneration while providing protection from cell-damaging molecules absorbed by the body through pollution, poor diet, injury, or stress. 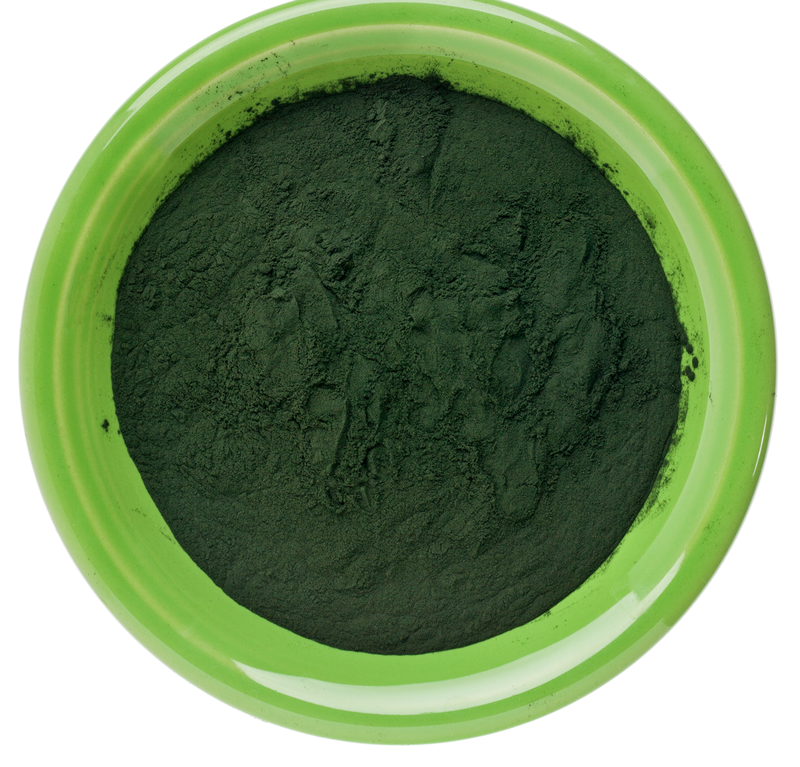 With over 100 naturally occurring and bioavailable vitamins & nutrients, Organic Spirulina contains more than 60% protein and is a non-synthetic source of iron, calcium, magnesium, selenium, beta-carotine, B12, chlorophyll, phytonutrients, antioxidants and essential amino acids (GLA, Omega 3, 6 & 9's). Spirulina is really dense. I added too much in our smoothie this morning. It was just too strong. 1 scoop will be plenty for a smoothie in our house. This is so healthy, and has such great antioxidants in it. I love that it helps boost your immune system. Spirulina contains more protein content than any other food source, and, it is biologically complete - containing all of the essential amino acids needed for human health. 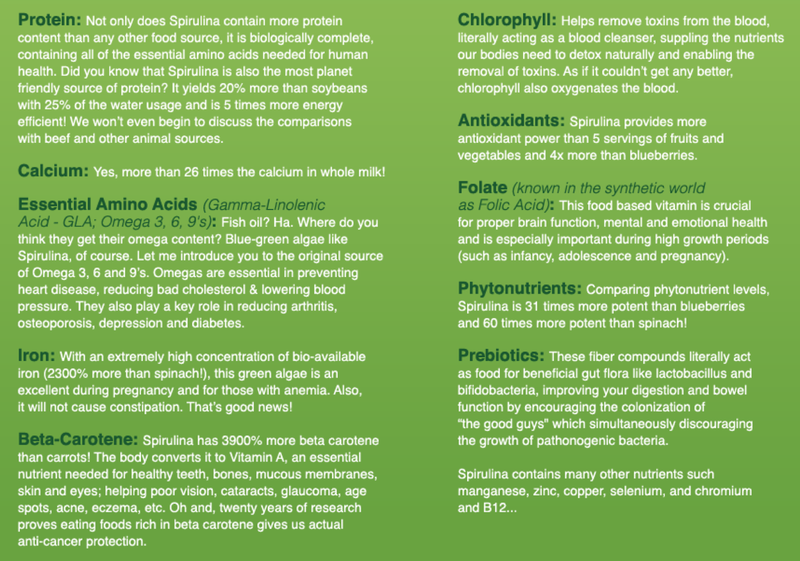 Spirulina is also the most planet friendly source of protein. It yields 20% more than soybeans with 25% of the water usage and is 5 times more energy efficient! I try to always eat and drink organic if I possibly can. I haven't tried spirulina yet. I do a lot of greens too!! A chocolate smoothie sounds good to me. I would definitely give this a try. It is very strong. You just need a tiny bit. 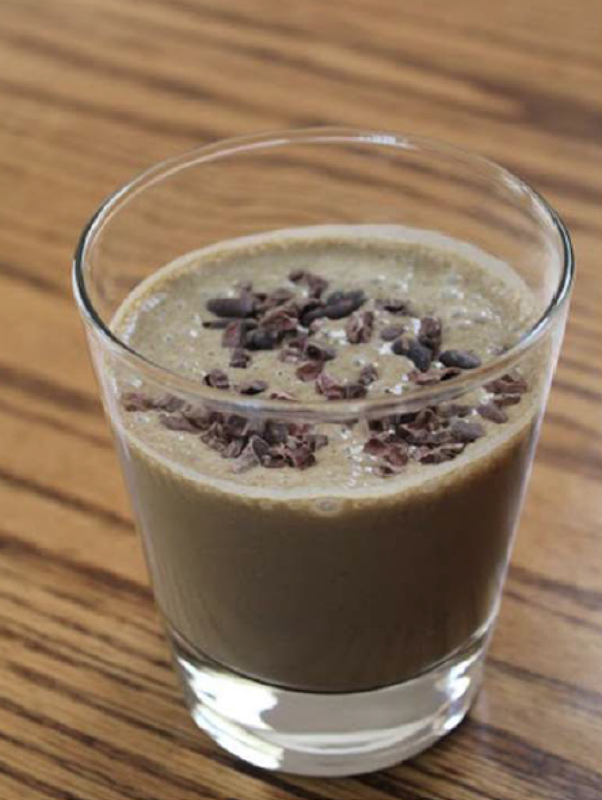 It's really choc-full of health goodness! How does it taste? We use protein powder at home too and sometimes they taste too chalky! A chocolate smoothie sounds amazing! 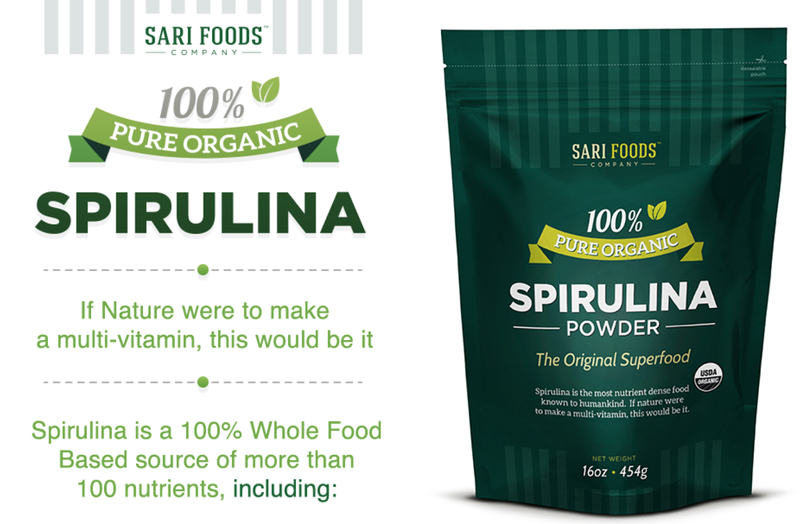 I haven't tried Spirulina before, but I do like greens, so I may have to give it a try! some greens are just too green for me. does that make sense? They are Growing Much Too Fast!